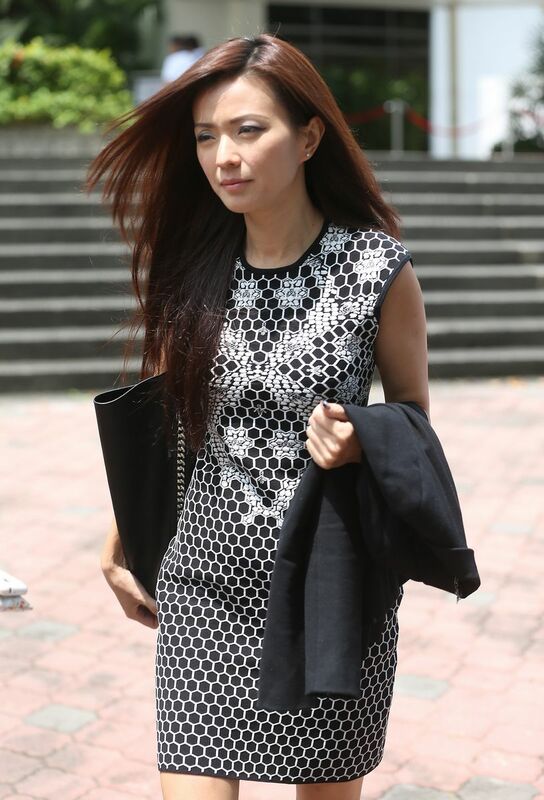 SINGAPORE - Serina Wee turned up in court on Tuesday, looking well put-together in a black-and-white ensemble. She was using the same bag she had yesterday. Seemingly aware of the media attention on her dress sense, she was smiling when the photographer snapped her picture outside the court. 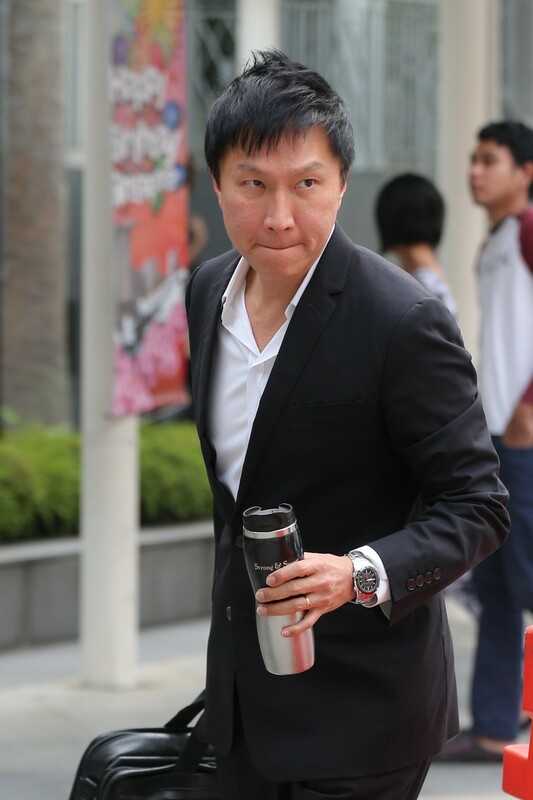 The two most senior leaders of City Harvest Church are liars and men without credibility, said Deputy Public Prosecutor Mavis Chionh yesterday as she attacked the contradictions in evidence given by senior pastors Kong Hee and Tan Ye Peng. 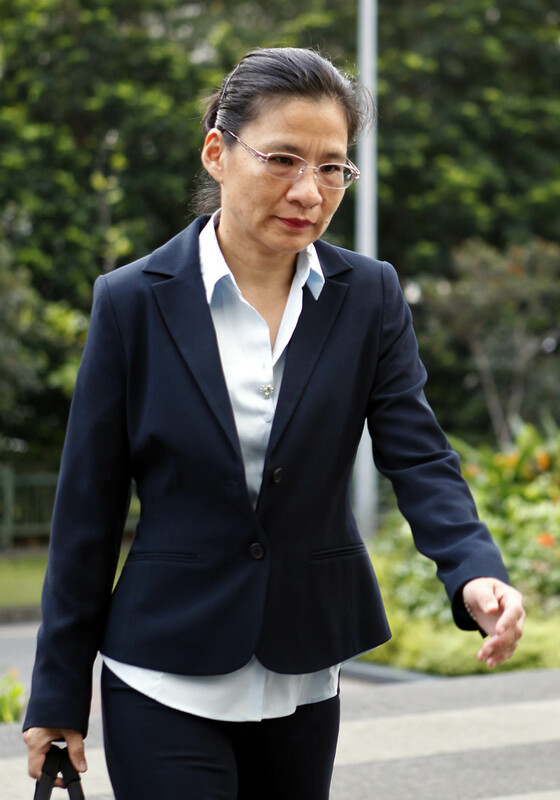 In her closing oral submissions for the long-running City Harvest trial, Ms Chionh went on the offensive, slamming each of the six co-accused's efforts to distance themselves from the alleged crime. 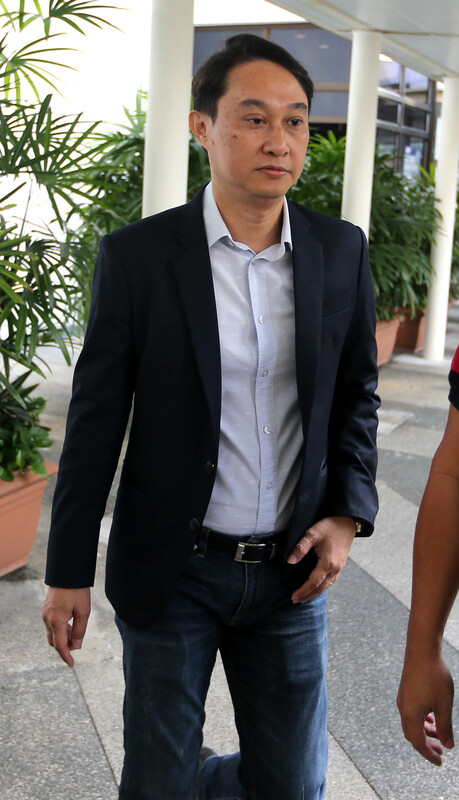 Kong, 50, Tan, 42, and four others are accused of misappropriating $24 million in CHC's building funds. 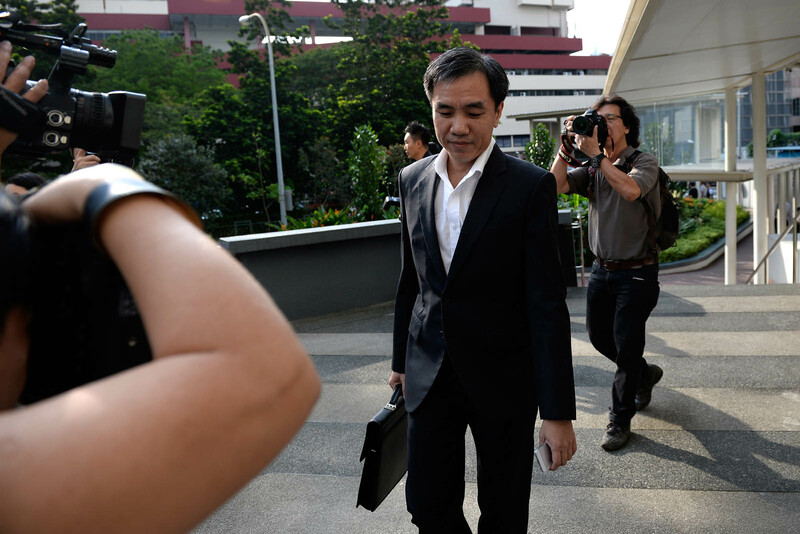 Calling Kong a "well-practised liar" with an "utter lack of credibility", Ms Chionh told the court to reject his testimony. 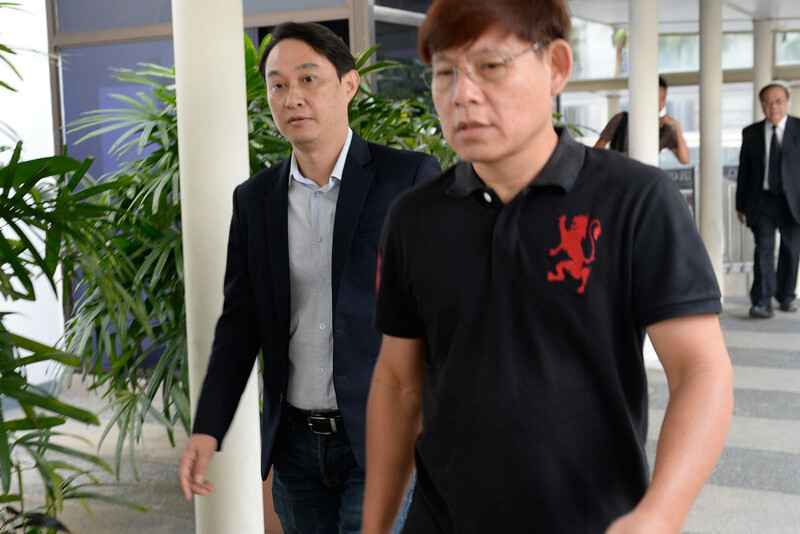 Also facing charges are former finance managers Serina Wee, 38, and Sharon Tan, 39; and former investment committee members Chew Eng Han, 54, and John Lam, 47. The prosecution also blasted Wee's defence, calling it superficial and a bare denial in the face of the evidence. Wee's lawyer said last week that his client had acted with "no dishonest intent" and believed the bonds were not a sham. 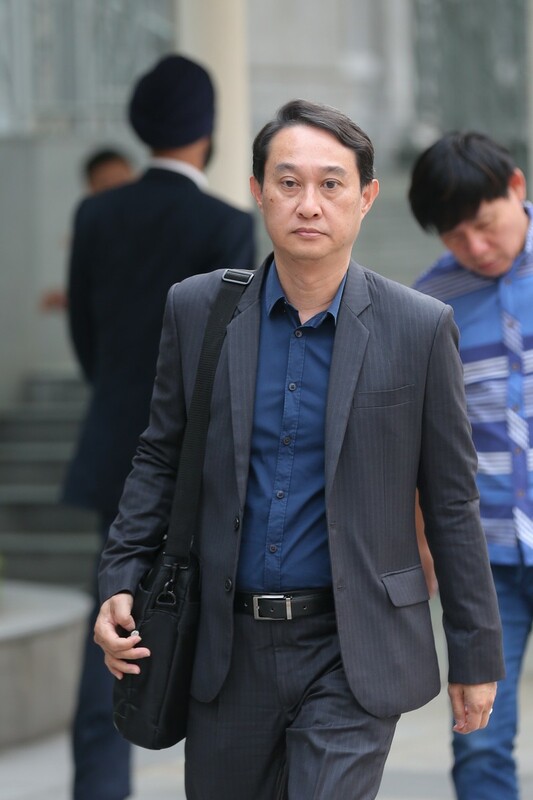 Ms Chionh also accused Chew of being inconsistent in his defence, adding that his argument in his written submissions that the bonds were investments into Ms Ho's album project was indicative that they were a sham. 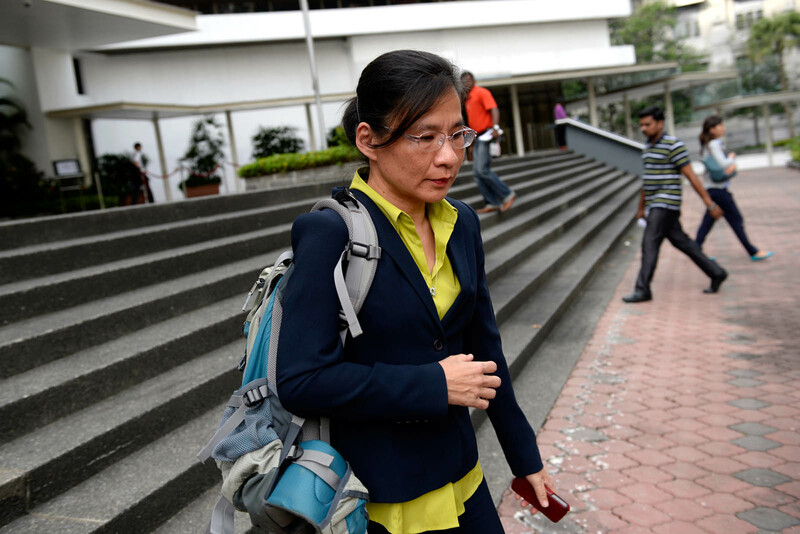 She also took aim at Sharon Tan's assertions that she, too, was a "naive church employee", noting that she had helped deceive auditors by altering minutes of church board meetings. 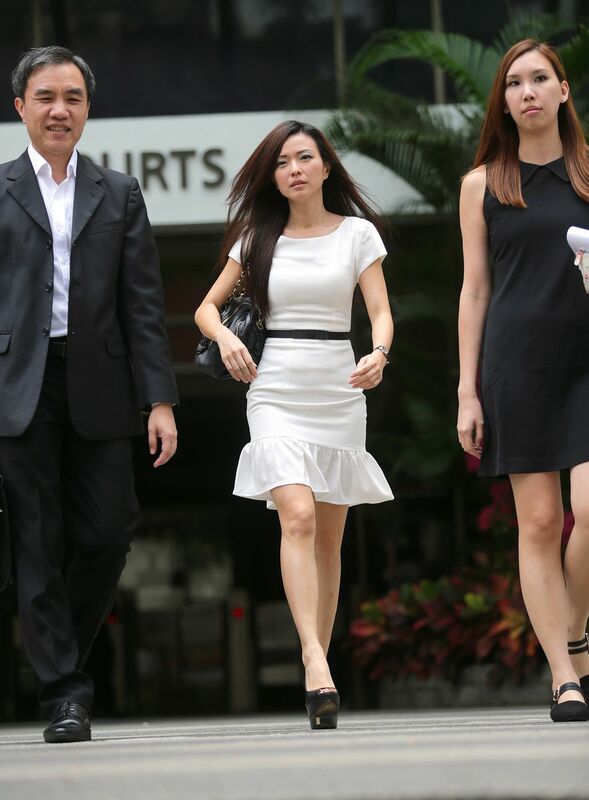 Was Serina Wee smiling for the camera when she arrived at the State Courts on July 15, 2014? 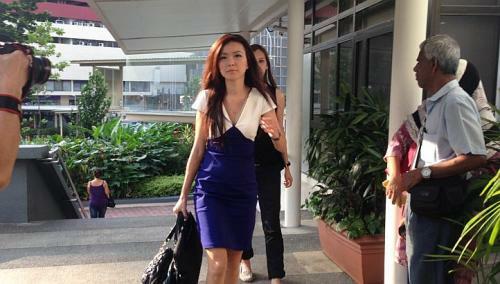 Serina Wee arrives at the State Courts on July 14, 2014. 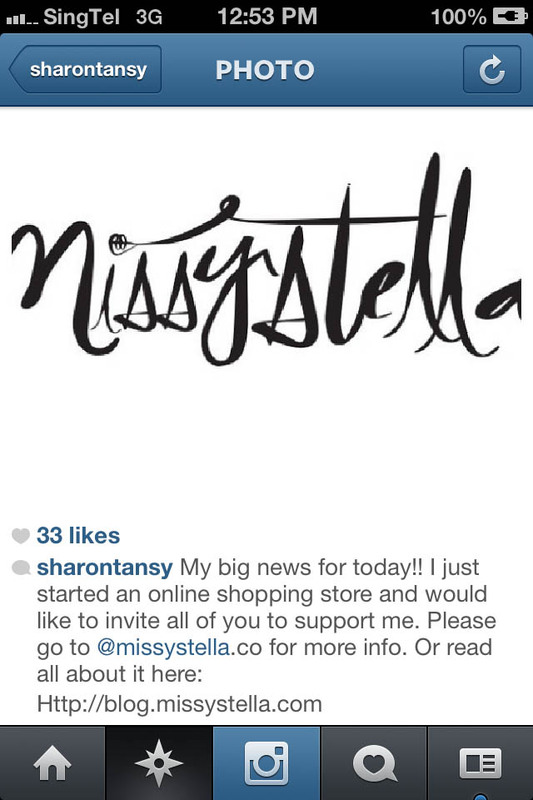 A screengrab of an Instagram post on Oct 23 last year, where the former finance manager for City Harvest Church (CHC), Sharon Tan Shao Yuen, wrote that she had started an online store selling women's clothes. 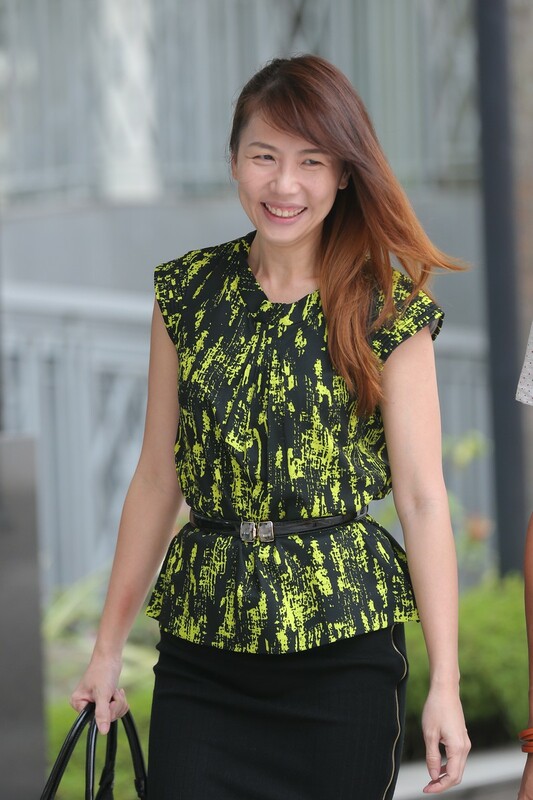 Serina Wee, former finance chief of City Harvest Church (CHC), outside the Subordinate Courts on Jan 15, 2014. 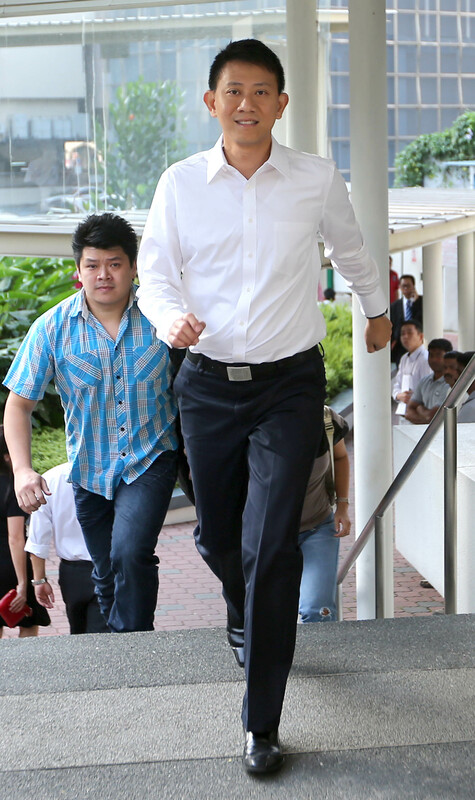 A picture of (left) lawyer Edwin Tong and Kong Hee, arriving in the court on Jan 15, 2014. 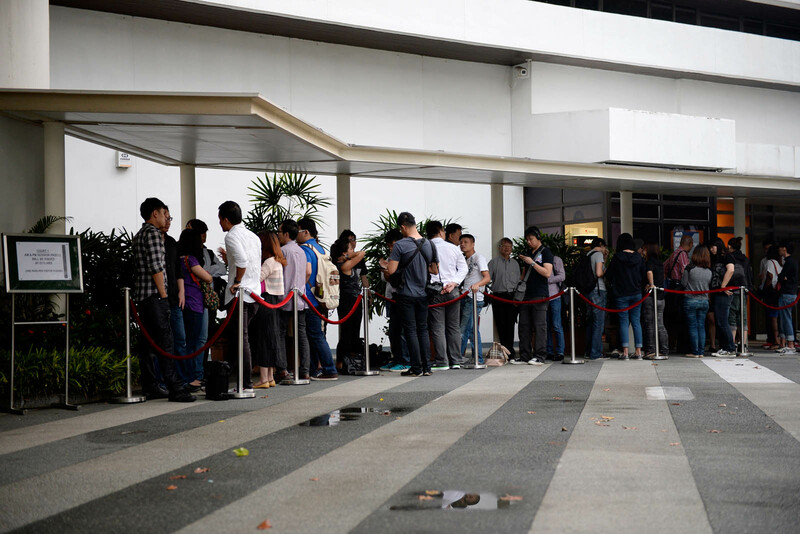 The lines started noticeably later this time around as City Harvest Church members started streaming in after 6am for the third tranche of the ongoing trial involving six of their leaders on Monday morning. In the first two tranches, members had turned up to queue for passes to observe court proceedings outside the Subordinate Courts from as early as the night before. 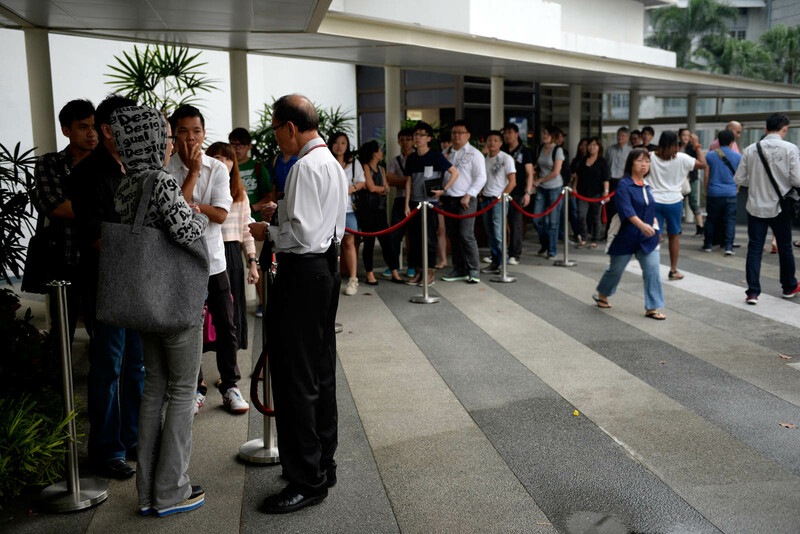 But they turned up later on Monday since the courts will be distributing passes for both the morning and afternoon sessions only at 7.15am. 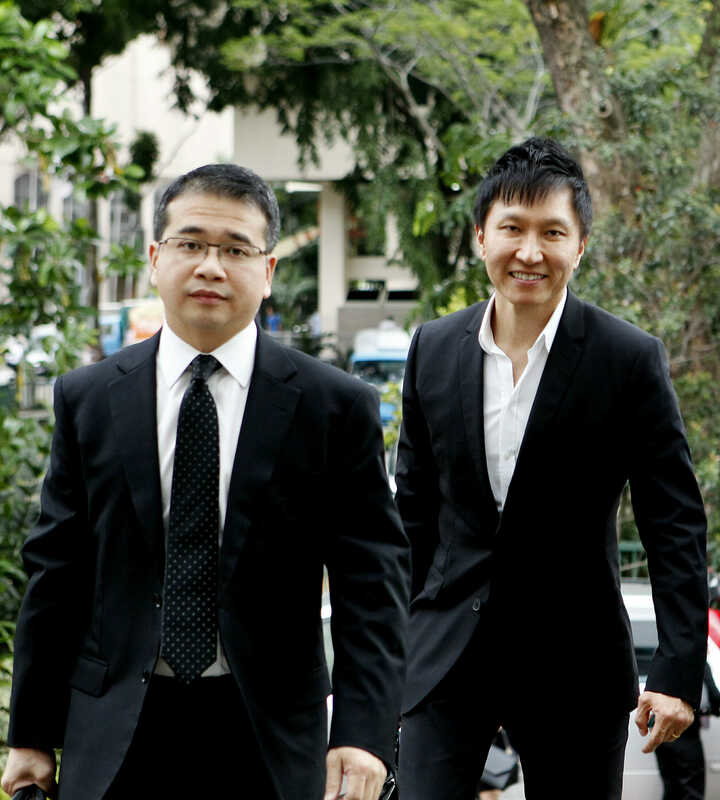 Prosecutors of the high-profile case involving six City Harvest Church leaders were one of the first few to arrive at the Subordinate Courts on Monday morning for the third leg of the trial. 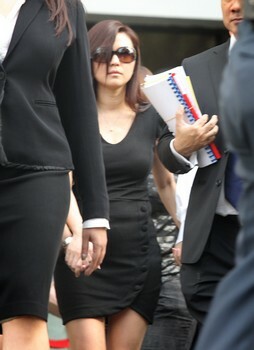 They were followed by former finance manager Serina Wee. She was the first of the six defendants to arrive at about 9am. All eyes were on her as she walked into court this morning. As she walked up the stairs, cameramen rushed to take pictures of her. She seemed oblivious to the attention she was getting as she strode confidently and quickly into the court house. 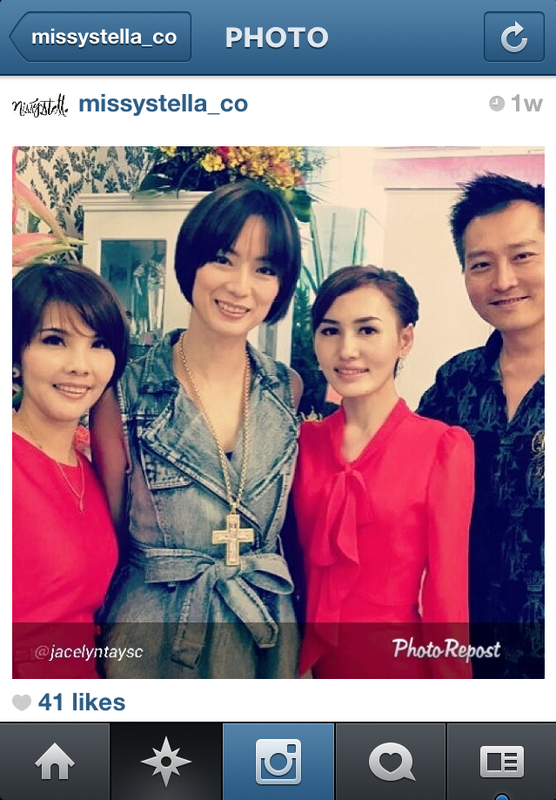 Thanks to her looks and dress sense, CHC's former finance manager has become a talking point among netizens. 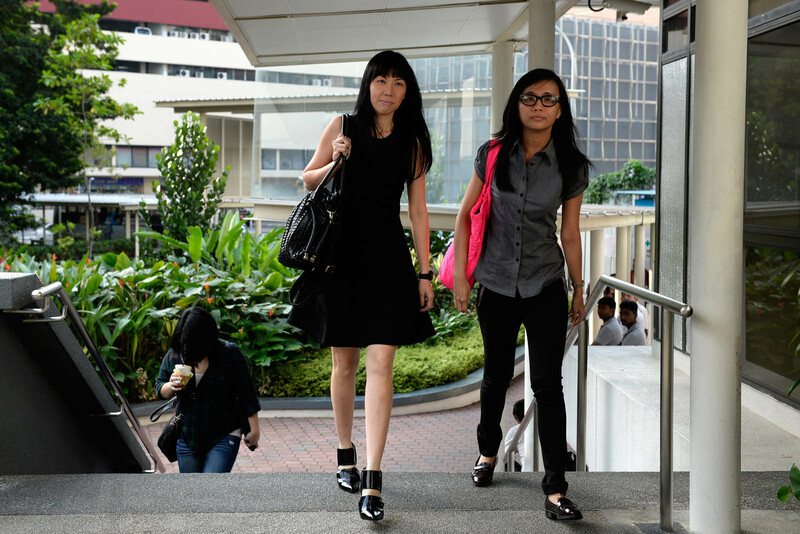 The church's founding member and senior pastor Tan Ye Peng and its finance manager Sharon Tan (left) were next to reach the courts. 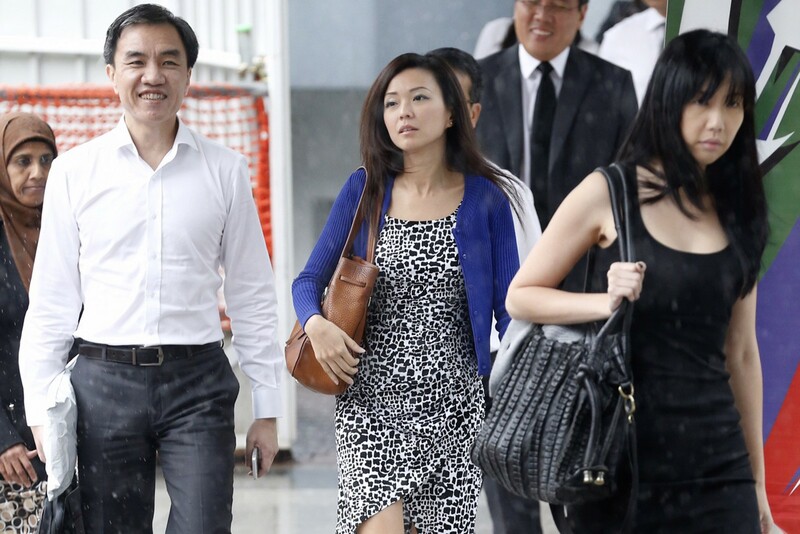 The church's founding member and senior pastor Tan Ye Peng (right) and its finance manager Sharon Tan were next to reach the courts. 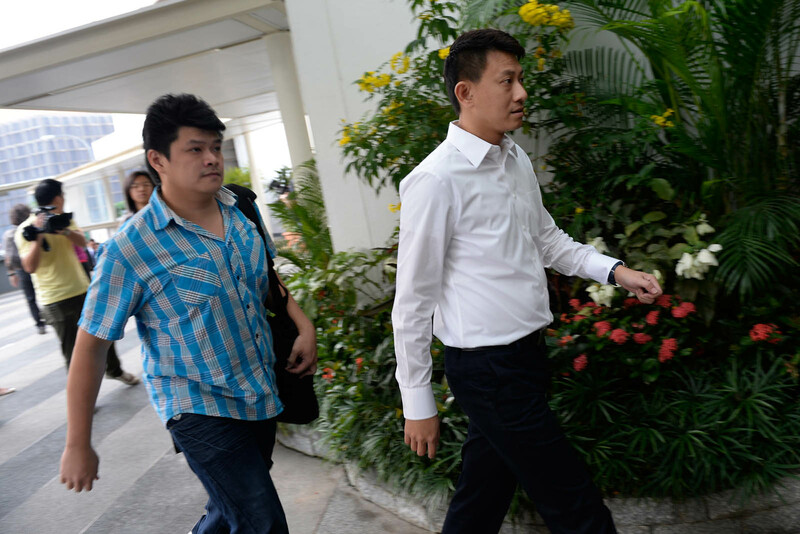 Chew Eng Han (left), who left the church last year after serving as its board member, and John Lam, the former secretary of the church's management board, arrived separately before 9.20am. 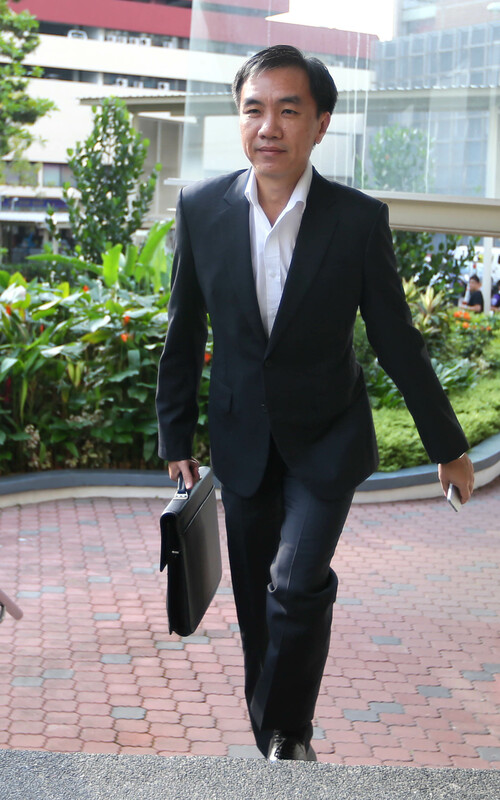 Chew Eng Han, who left the church last year after serving as its board member, and John Lam (in picture), the former secretary of the church's management board, arrived separately before 9.20am. 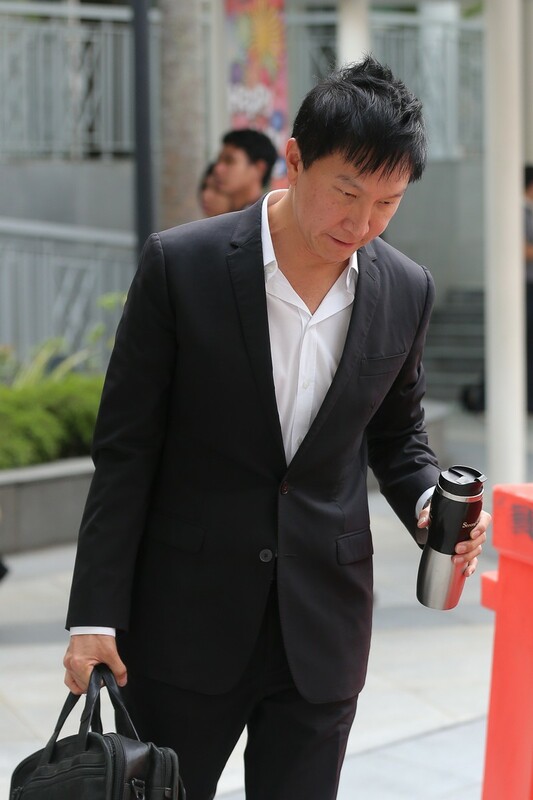 Church founder Kong Hee, 49, walked into court holding hands with his singer-songwriter wife Ho Yeow Sun, 41, just before the court session commenced at 9.30am. 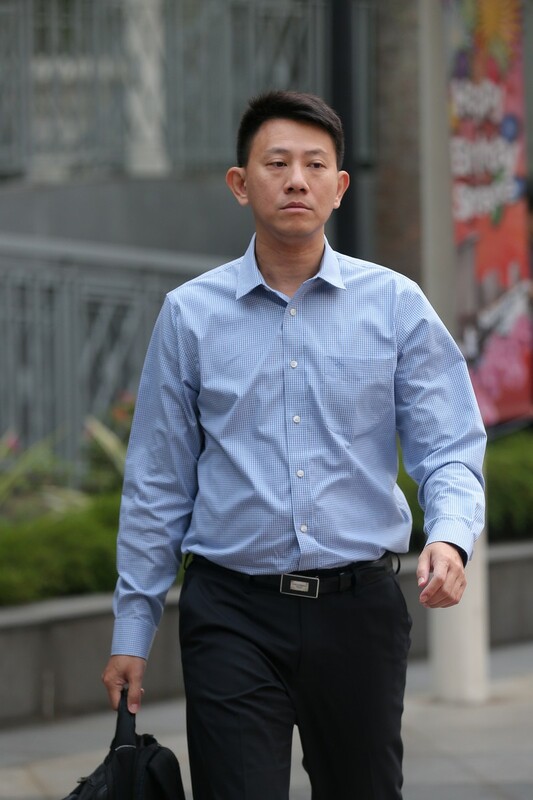 Information about allegedly sham bonds at the centre of the City Harvest Church trial had been kept from the auditor in charge of the firm issuing the bonds, a court heard on Monday at the start of the third leg of the trial. Ms Tiang Yii, a partner at auditing firm Baker Tilly TFW, oversaw music production firm Xtron Production's audit for the period January to December 2007. In August that year, the firm signed an agreement to issue up to $13 million worth of bonds, out of which $7 million's worth was eventually bought by the church that year. 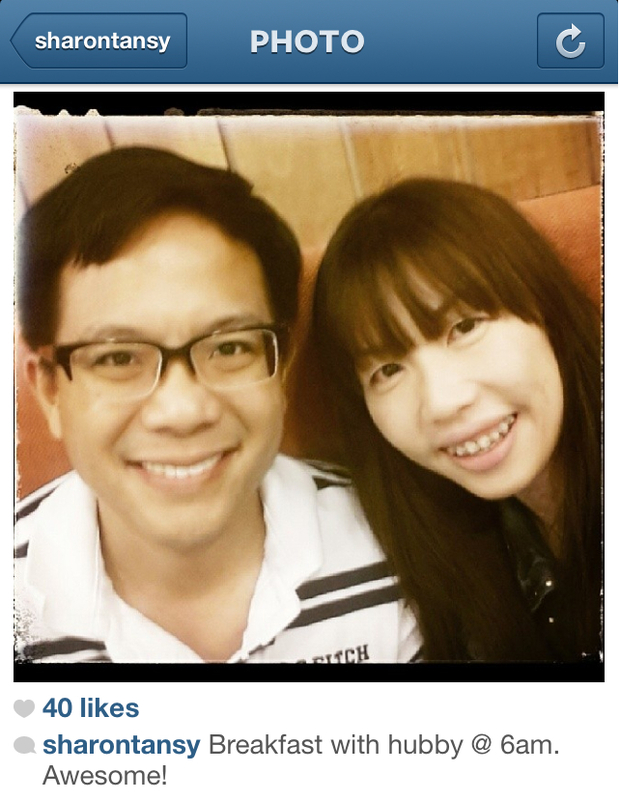 Auditor Tiang Yii was in charge of auditing Xtron productions for the period January to December 2007.